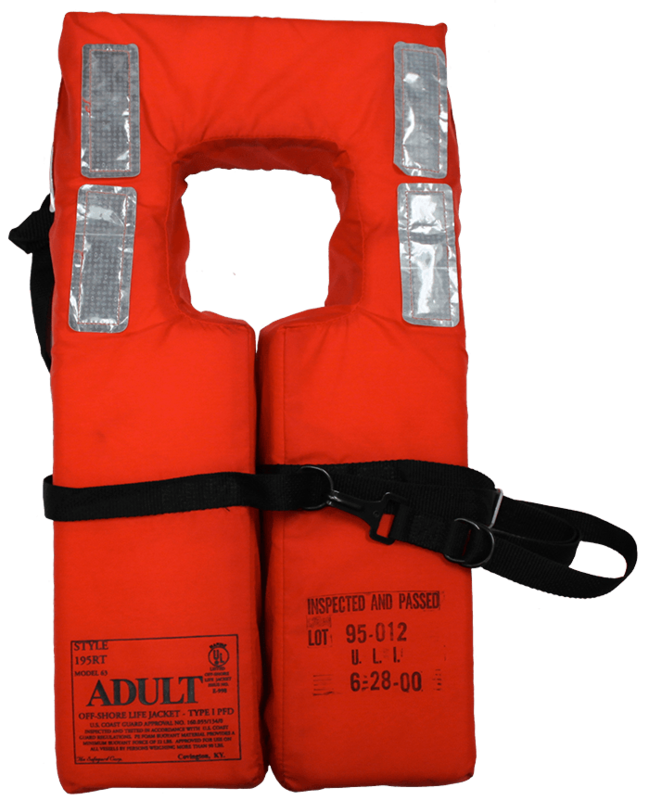 Designed as a simple, easy to wear buoyancy aid for all jobs where a body of water is a danger. Sleeveless design allows full arm movement when both deflated and inflated. Essential for when working near canals, rivers the sea or on piers, boats or jetties.